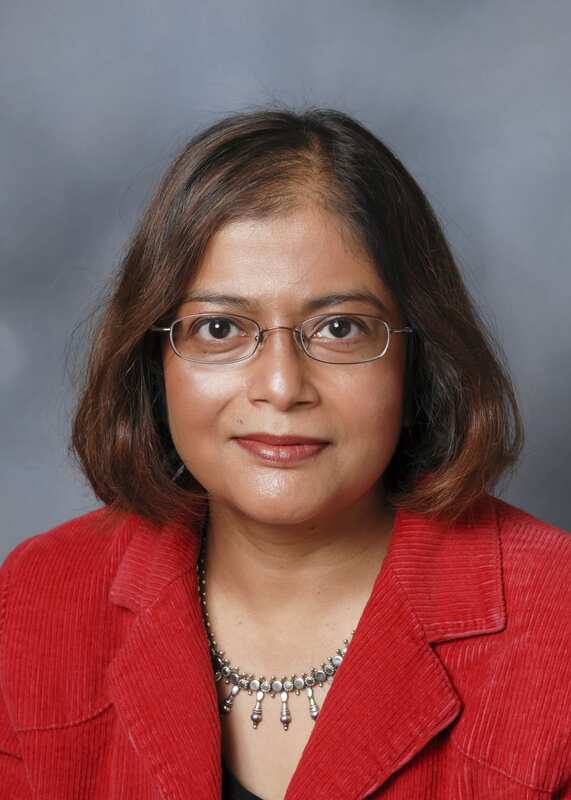 Sarbani Basu is a Professor in the Department of Astronomy, Yale University and its current Chair. 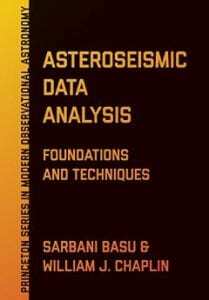 Prof. Basu is an astrophysicist who studies the Sun and other stars using the technique of helioseismology and asteroseismology. She is a Fellow of the American Association for the Advancement of Science and is the Vice-Chair of the board of directors of the Association of Universities for Research in Astronomy. She is a Fellow of the the American Association for the Advancement of Science.